Update: Meeting presentation & transcript are now available on the project website. Public comment deadline is August 5th. MassDOT and the project team will be reviewing all of the ideas and comments discussed at the meeting as the project advances. The purpose of the South Station Expansion project is to expand South Station terminal capacity to meet current and anticipated future commuter rail and intercity rail service needs. The project would also promote city-building in a key area of Boston, and allow Dorchester Avenue to be reopened for public use and enjoyment for the first time in decades. The expansion of South Station would enable growth in passenger rail transportation within the Commonwealth of Massachusetts and along the Northeast Corridor (NEC). Expanding the terminal would improve the passenger experience of using South Station and updating the infrastructure (track and signals) and related layover capacity would improve service reliability. 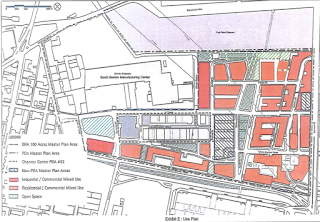 In addition, the project would acquire and demolish the USPS facility and extend the Harborwalk. The FEIR summarizes the project’s environmental benefits and impacts. It responds to comments on the Draft Environmental Impact Report (DEIR), lists changes since the DEIR, and updates the permits and approvals anticipated for the project. Comment letters on the FEIR must be received by the MEPA office no later than August 5, 2016. All comment letters should include EEA #15028. In addition, MassDOT is preparing an Environmental Assessment (EA) under the federal National Environmental Policy Act (NEPA). The EA will be released in 2017. MassDOT is committed to comprehensive and inclusive civic engagement as part of the South Station Expansion project. Please explore the website for additional information, and feel free to contact Steve Woelfel, Deputy Director, MassDOT Office of Transportation Planning. 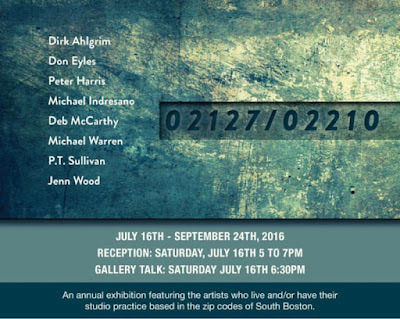 02127/02210, featuring artists who live and/or have their art practice based in one of the two zip codes of South Boston. 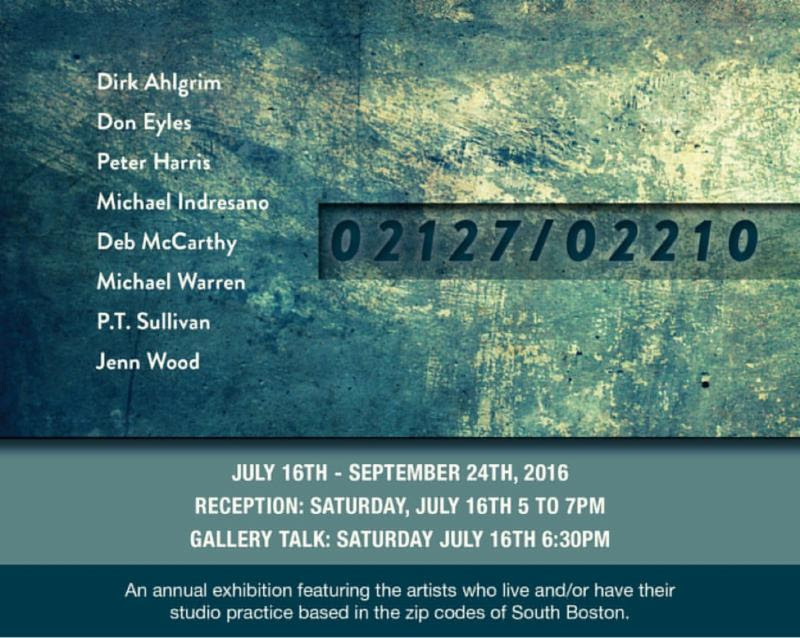 The opening reception is this Saturday, July 16th from 5 pm to 7 pm with an a gallery talk at 6:30 pm. 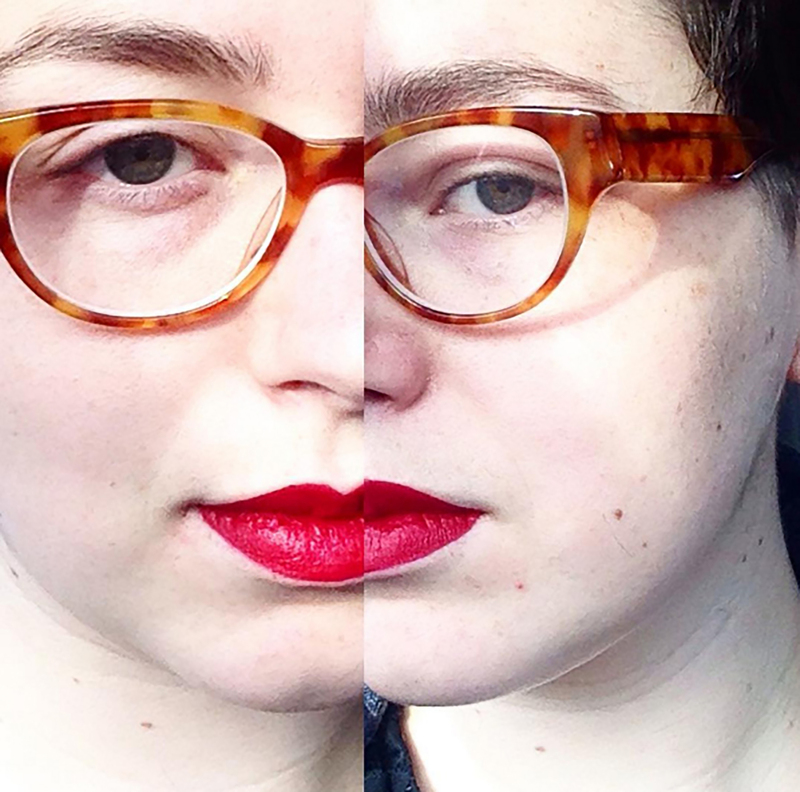 The fifth annual show focuses on photography and photographic based practices. 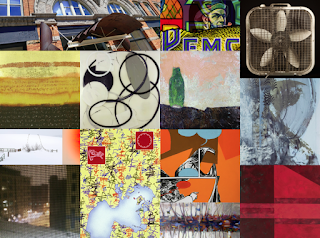 See the work of Dirk Ahlgrim, Don Eyles, Peter Harris, Michael Indresano, Deb McCarthy, Michael Warren, P.T. Sullivan, and Jenn Wood. 02127/02210 runs through September 24, 2016. Gallery Hours: Wednesday to Fridays 12 to 5pm and Saturdays by appointment. 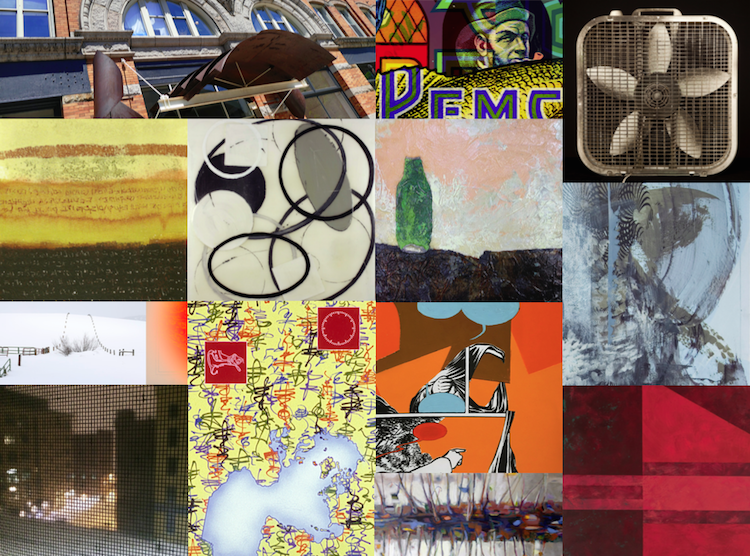 The Spoke Gallery is located at 110 K Street- 2nd Floor South Boston, MA 02127.